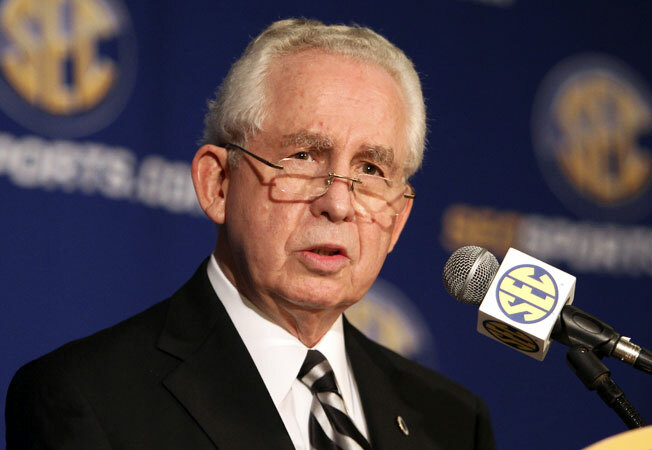 SEC commissioner Mike Slive wants a system in which power conferences are granted more autonomy. The five major conferences are about to get the opportunity to hit the reset button on the NCAA's bloated rulebook. They have a chance to come up with a sensible, workable system that allows coaches and ADs to keep raking in cash while giving athletes more and avoiding more federal court cases. But to do that, coaches and administrators must eliminate the attitude the SEC football coaches defaulted to this week. It only works if they get out of their own way, and so far they haven't proven themselves ready to do that.